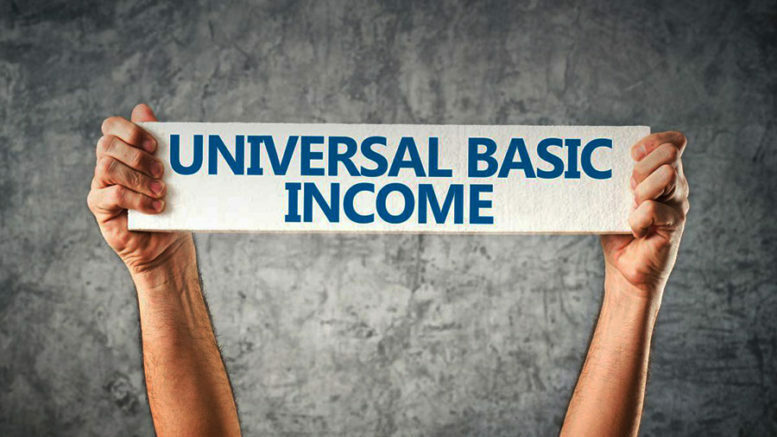 The concept of a Universal Basic Income (UBI) has been gaining currency in recent years. Its proponents argue several reasons to justify it. It provides the best means to enable the unemployed to find work; builds community cohesiveness; promotes the economy through more spending; and the right to an acceptable standard of living should be regarded as a fundamental human right. Opponents wrongly suggest that it is a disincentive to look for work and rewards the lazy, that the cost is prohibitive and that it will lead to lower wages and casualising of even more work. A few countries are currently trialing their own form of a UBI. The experience so far, suggests that the fears of opponents are not well founded. In any case, the number of people out of work in western societies is larger than it used to be, has become entrenched, and is just as true for Australia. When there are more out of work than there are jobs, blaming the unemployed misses the point. This alone calls for a fresh way at looking at the problem. The method of paying an unemployment benefit is punitive and based on purposely paying an amount that ensures there is not enough to meet basic needs. This creates poverty and hardship for a lot of people. If this is not enough, the unemployed are also branded with a stigma and regarded as unworthy, even if the situation is not their fault. This provides a justification to hound them and use them as a source of cheap labour with few rights. The old saying suggests that a society is judged by how it treats its least fortunate.Clearly, society is not doing so well by this measure. Perhaps, if the unemployed are not marginalised and provided with the means to participate and contribute as equals to society, they would be in a much better position to change their lives for the better. A UBI is not only about the unemployed. A large and growing proportion of the workforce has been pushed into insecure and part time work. Many of those in this type of work also live precariously. The working poor is a term increasingly used in our society. A UBI, which sets the minimum income that a person in this position is entitled to, would certainly be a help. Then there are those who are involved in unrecognised and unpaid work. Women keeping the home, volunteers and artists who contribute to society. A UBI will show that their work is recognised and valued. But a UBI is more than the sum of those it benefits. It is a means for the redistribution of the wealth of the nation in a more even and fair way. 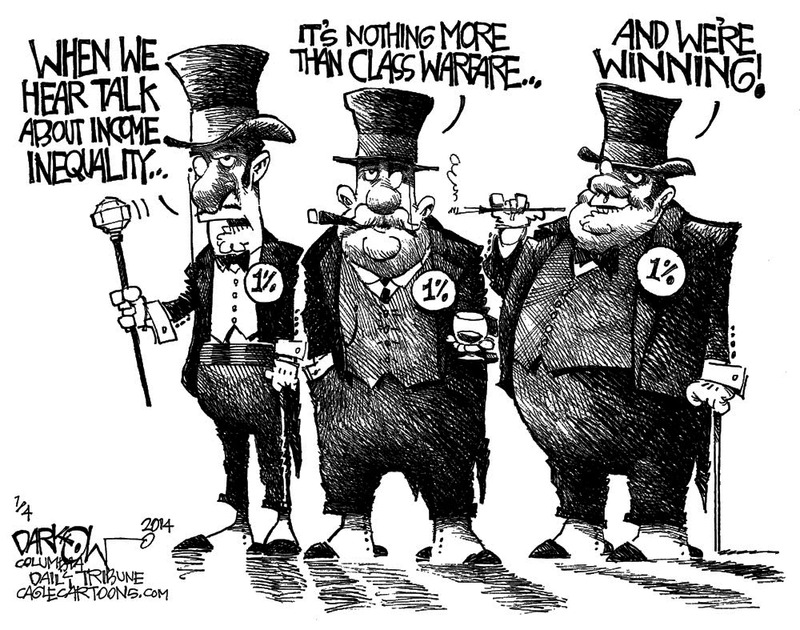 The truth is that it has been increasingly skewed towards the richest five percent. A UBI provides a means to reverse this, so long as it comes with a sufficiently progressive taxation system. With this, those who can afford to contribute more do so. A UBI has will have another effect. This is that it will strengthen the bargaining position of unions. The reason is that workers will no longer be under the same pressure when tasking industrial action. They can withdraw their labour and still get some pay. The impact of this is that it will increase wages and improve the overall conditions of employment. This counters the fear that employers might take advantage and use the UBI as a subsidy to pay lower wages. In no way should the UBI be used as a wage subsidy. It can be prevented. Stronger unions will do it, and this can be backed by legislation outlawing the practice. At the same time, the unemployed will not so easily accept inferior work, and this will improve the quality of available jobs. What about the cost? A UBI will involve a cost, although not as great as it might seem. The present system of unemployment benefits and a range of pensions is costly to administer, with its tons of paperwork, compliance policing and everything else that goes along with it. Replacing this with a much simpler and more efficient system that involves much less paperwork, requires little compliance, because this is an entitlement for everyone, and all the rest of it, the savings would be considerable. There is still the cost of the payments.This can be covered mostly through the existing budget. Any overhang that might occur, can be covered by a progressive taxation system. If the concept of looking out for each other has any value in society, this is justified. We should all take part in defending basic human rights, and the right to an acceptable standard of living, should be one of them. The biggest problem that some might have is that guaranteeing an income to citizens flies in the face of a belief that only the market should be the distributor of resources. If it was working, we wouldn’t be talking about a UBI, because there would be no problem to solve. The free marketers have never been able to answer why, their perfect system gets itself into trouble. Of course, this is just a thumb sketch in support of a UBI. A lot more experience and detailed analysis, whether here or in other countries, is needed to pin down the numbers. Nevertheless,we already know enough to understand that a UBI will be a significant part of the answer, for solving to the mess we are in today. 5 Comments on "A Universal Basic Income would protect everyone’s right to an acceptable standard of living"
Where l live at the moment the rents have gone up so much the low paid workers aren’t getting rentals anymore, small businesses can’t get staff because no-one can afford to live here on the wages they are offering even with full time work! Particularly hardest hit is the cleaners. Companies that require you to have an ABN, once you have an ABN you might as well get your own customers and get $35 an hour as opposed to the $20 most companies offer. I couldn’t agree more. Just read “Utopia for Realists and how we can get there”.